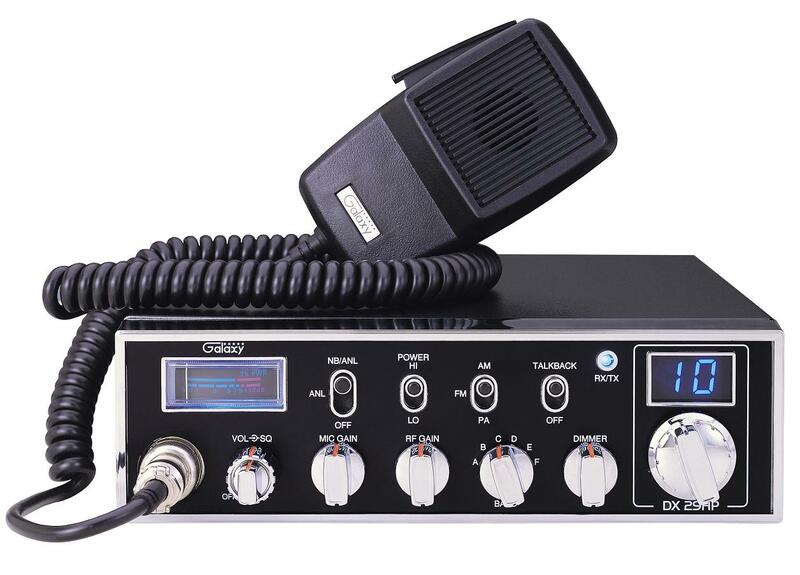 10 Meter Radio: Radio Master CB Shop in Weatherford, TX carries a variety of citizen band radios. All 10 meter radios have a tune up included in the price. 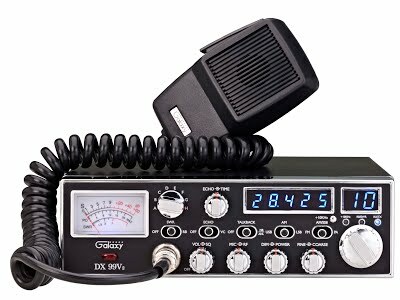 10 Meter Radios are intended for 10 Meter use only A license from FCC is required! !